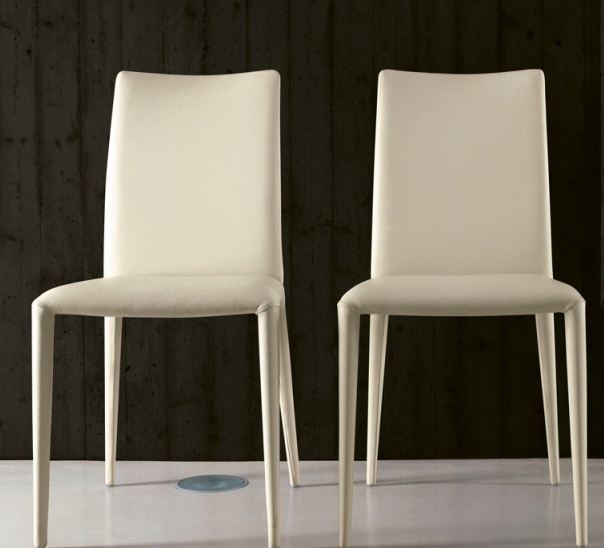 The Balou is a wonderfully comfortable but sleek dining chair from Bonaldo. It is made using cold cure foam surrounding a steel frame entirely covered by leather or faux leather. The seat is generously padded to make even the most lengthened family meals a pleasure, and the back is ergonomically designed to take the strain! 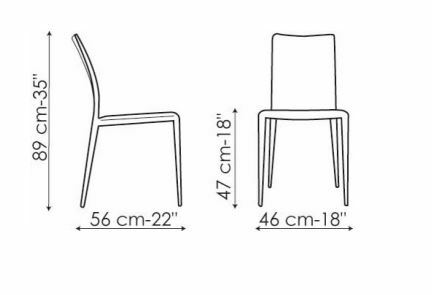 If you wish to discuss the finish options for the Balou chair please do not hesitate to contact us via email online@purves.co.uk or call 020 3397 3723 and we'll be happy to help. Leather samples are available in return for a £10 deposit.